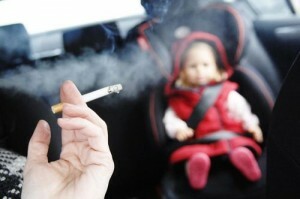 We should commend NEA’s (National Environment Agency) efforts in minimizing second hand smoke. But their work is not yet finished. There are people who are discouraged with the minimal efforts of NEA from protecting non-smokers. 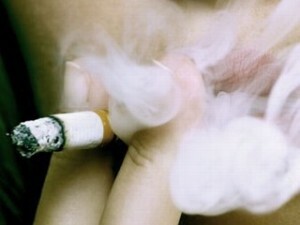 There is a Smoking Act which states which places restrict smoking to safeguard the public from second hand smoke. According to the HPB (Health Promotion Board), passive smokers have more risks of developing lung cancer and other smoking related illness. The Smoking Act protects people when they are in public places but what about protection in our homes? What if we have smoking neighbours? It does not cover the Smoking Act. Entry Points of the Smoke: You should identify the entry points of the smoke. Entry points include air vents, plumbing, gaps, eaves, outlets, ceiling, windows, doors, etc. Seal Gaps: Once identified, it is time that you seal the gaps or the entry points of the smoke. The gaps should be filled or sealed with insulating foam or silicone caulk. Install Window Fans: If the smoke really bothers you, you should consider installing window fans. Window fans will draw out the smoke, plus it can improve ventilation. Ask experts about this. Talk to Your Neighbours: If all else fails, you should go talk to your landlord, or better yet, get into the source directly – your neighbour. You should let them know the difficulties you are encountering because of the smoke that they produce. If you are the smoker, you should be aware of your neighbours needs. Do not just ignore the needs of non smokers and drag them into your pit or dungeon because they deserve more. Non smokers do not smoke to avoid its dire effects. Respect their space.